Early each Friday morning, for nearly ten years, Horizon House staff and participants have loaded a van of non-perishables and produce from the South Street Whole Foods Market for distribution to the nearly 90 chronically homeless persons supported by the Housing First Treatment Teams (HFTT) whose primary goal is to stabilize chronically homeless individuals in permanent housing. 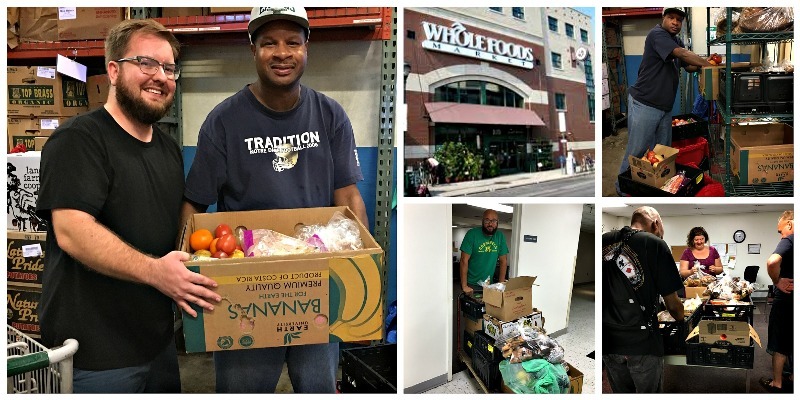 Recently, Whole Foods partnered with Food Donation Connection to expand their capabilities to link surplus food to those in need through nonprofits like Horizon House. For us, this means we will be able to provide healthy food options to other Horizon House programs. The Navigation Center, which provides a safe haven overnight respite for 50-75 chronically homeless adults, is the targeted pilot program. Thank you, South Street Whole Foods Market team members for being part of the Horizon House community.